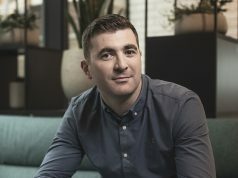 Wolfgang Digital and its client Littlewoods Ireland have been shortlisted for three Landy Awards which are regarded as the “World Cup of search marketing” and are run by Search Engine Land. The Awards take place in New York every year. Littlewoods has made the shortlist in the Best Integration of Search into Cross Channel Marketing. Selected from over 300 worthy entries Littlewoods Ireland has also made the shortlist for both Best PPC Retail and Best Search Retail awards. 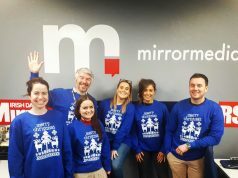 Last year, Littlewoods Ireland overcame fierce competition including a Superbowl TV Ad to take home the prestigious award for Best Integration of Search into Cross Channel Marketing. 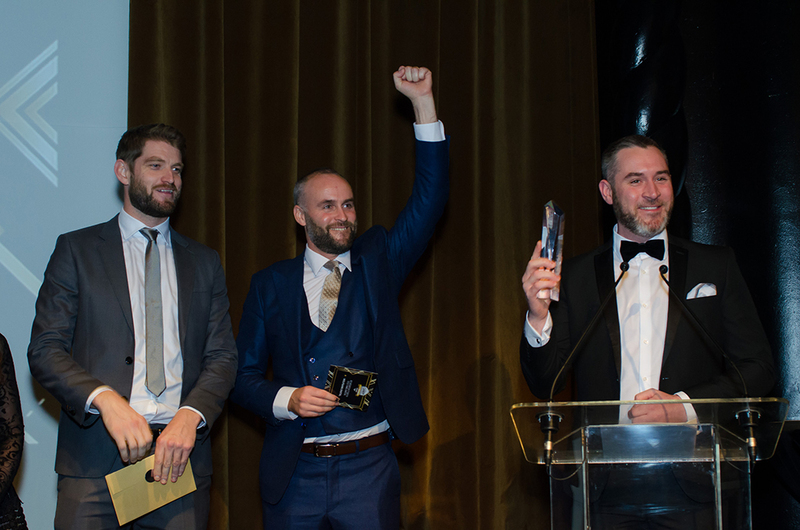 Run by Search Engine Land, The Landy Awards recognise excellence in search international marketing and are considered to be the World Cup of Search Marketing. “Last year’s event was brilliant and it’s great to have the opportunity to come back and defend the Best Integration of Search Landy we won 12 months ago. It’s easy to focus on short-term wins but we wanted to create an engaging customer experience with multiple touch points across a wide variety of channels. 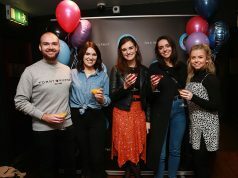 To be nominated for this and two more awards is fantastic recognition for that work,” says Rossa Butler, marketing & operations director of Littlewoods.